Sometimes one town on its own is too small to truly be considered the Next Best Paddling Town. Sometimes it takes collaboration and pooling of resources by neighboring communities to provide paddler amenities for a larger region. 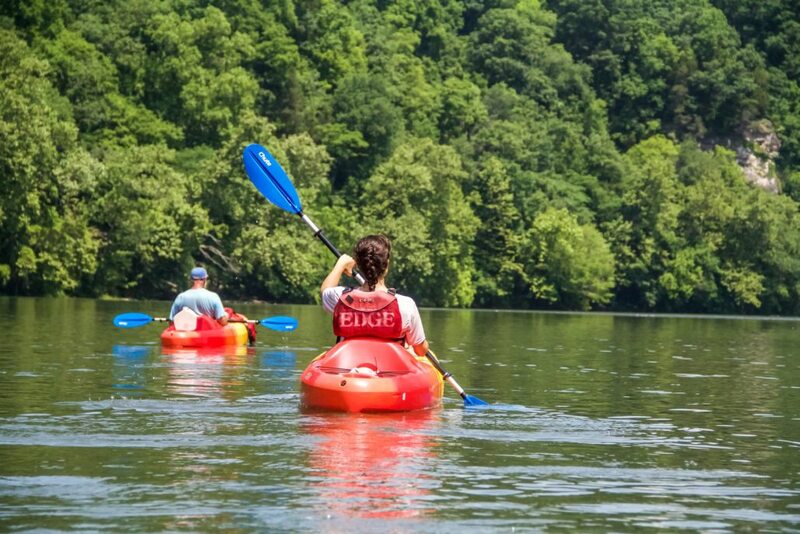 The five municipalities in Giles County, Virginia do just that, focusing their energies on the New River, one of the geologically oldest rivers in America. Read more at Canoe & Kayak.